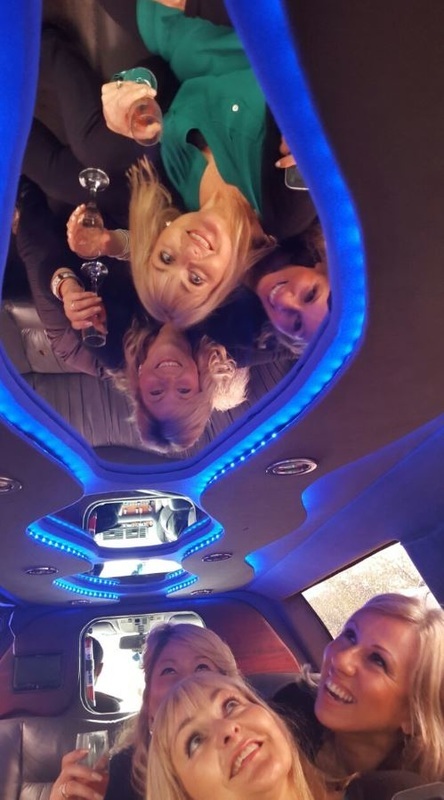 By Cape Town Limo, the Cape's premiere limousine hire company : "We have sleek limousines that will rock your event and drivers that care about you and your guests." ​1. Our limousines are kept spec and span. All the vehicles are serviced regularly with pre-trip inspections to ensure no delays during your event. Your vehicle is detailed before every event so that the chrome almost blinds you when the sun hits it. 2.The limo's are all new and imported fully spec'd with lots of extra's such are bullet proof window , tinting for privacy , lasers , smoke machines , TV , DVD & CD player. The leather interiors are so comfortable you will be forgiven for nodding off . 3. Our top rated chauffeurs are at your service. All drivers provide the white glove service and will assist with portage of guests & parcels like your wine purchased at a wine farm ; luggage for your flight ; or the multiple awards you won at your year end function. 4. Our service is very flexible and pro-active. Once we have the details of your function we will propose a schedule and route to highlight your experience. 4. Any time of day. No matter what time your function is we will be there early and will make sure all the guest get to the venue on time. 5. 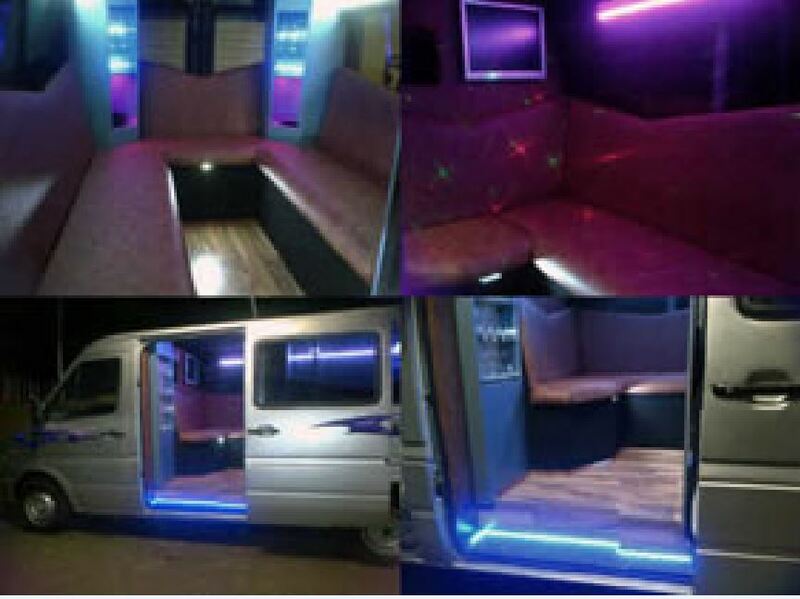 We can tailor make our schedules and routes for any function if it's your wedding, music concert or festival, matric dance party , corporate events like year-end or Christmas event or financial results announcements , bachelor or bachelorette party , birthday party , wine route tour , funeral ,hotel transfers , airport or venue shuttle. 6. Adding the extra something special to your event. Whether we recommend suggested routes or stops in picturesque Cape town en-route to your functions to stop for photo opportunities for your guests , or the special arrangements flowers adorning the limos, or even organizing body guards for your VIP's. We will make the journey part of the event or function and give you the whole "Red carpet treatment" from the point of collection to the point of drop off at the end of the event ; so that you and your guests feel like the rock star celebrities. On the point about celebrities , you can imagine now all the photo's and selfies that are going to posted by your various guests and by bystanders during and after your event, make sure you get tagged in all the pic's . This is a fantastic branding opportunity for corporate events , so if you would like more details please contact us. So go ahead and complete the info on this simple form and we'll get the limo wheels rolling.